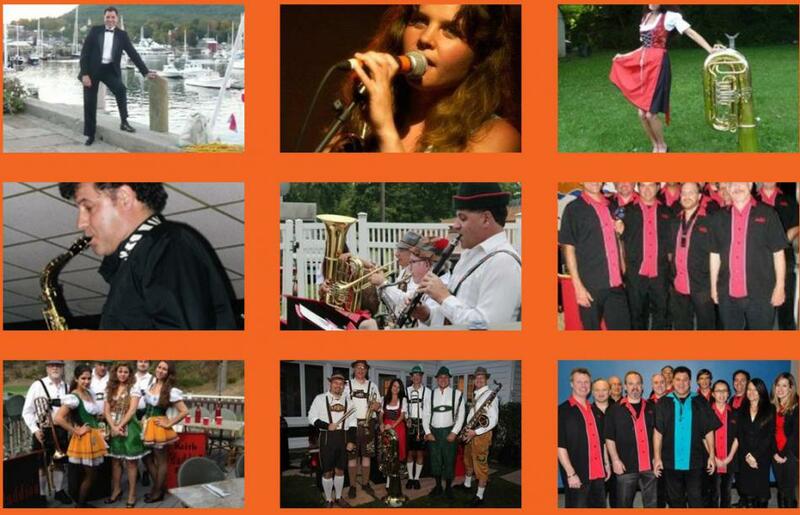 nite-time -New York City,New York 212-864-6784 New York City�s Premier Party Band! has been providing custom live music for weddings, corporate events, special events, private parties and more for over 10 years. www.nite-time.com. 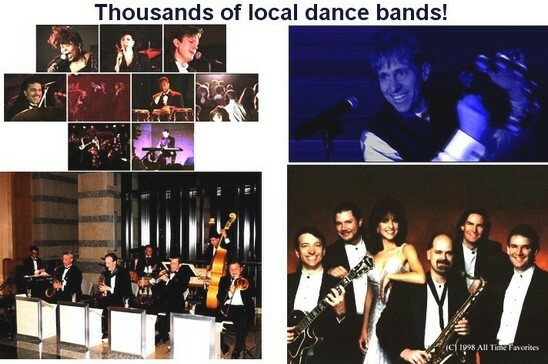 We make it easy to find a Variety Dance band for your New York City New York wedding.